'Something Old, Something New' celebrates seven years as a band. 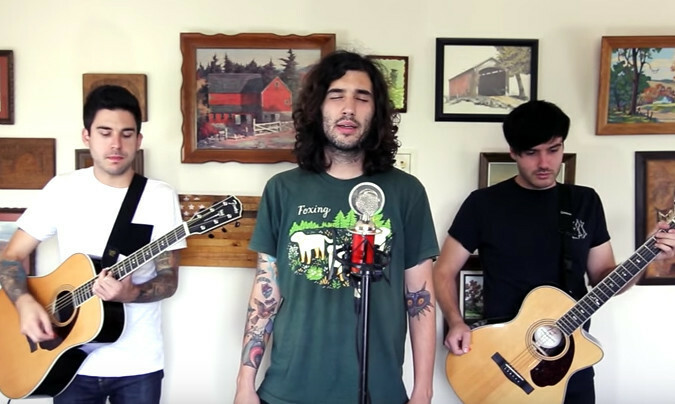 Real Friends have dropped the first instalment of a series of special acoustic sessions known as 'Something Old, Something New', to celebrate seven years as a band. The sessions will span the band's career, from early days to present day. The band are currently writing album number three, read more on that here.